"Kuja, what do you think? Surely, with your powers, there must be something you can do." "Of course, Your Majesty. I will present you a marvelous display of my power. I am certain that you will be most pleased." Heads to Cleyra from Alexandria, using Terran magic, makes the Cleyran Sandstorm vanish. "Power, mobility... You are truly the best! You even hurt me...a little." 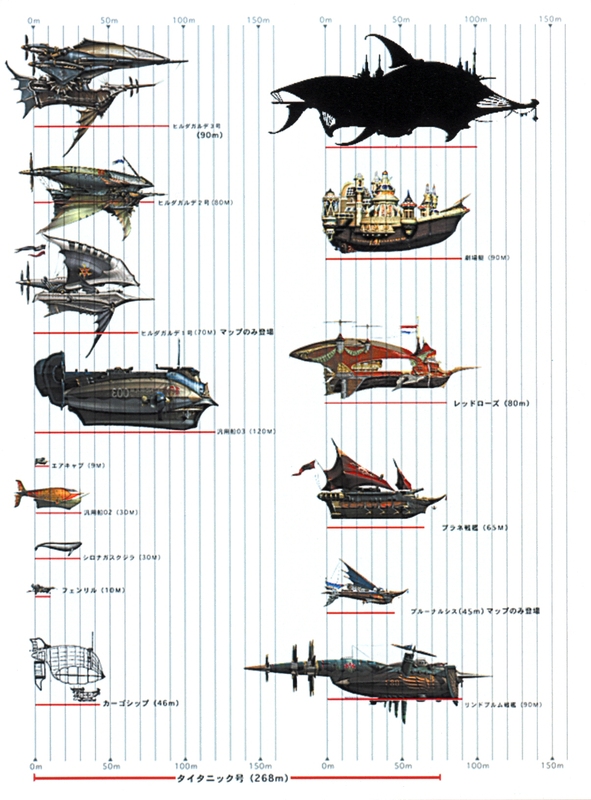 The entry in Japanese Final Fantasy IX Ultimania reads “Tera Daihoukai”, which translated with mechanical literalness means “Great Collapse of Terra” (daihoukai = the kanji from ookiku kuzurekowareru). Which is compatible with Kuja being a planet buster, since houkai means “collapse, crumble, disintegrate” and I found some Japanese sources using it to describe what happened to Alderaan (though less common than the generic hakai). “Did you see that power of Kuja’s? He destroyed one world with only his own power..."
Makes Terra go BOOM, and re-activates the Iifa Tree.